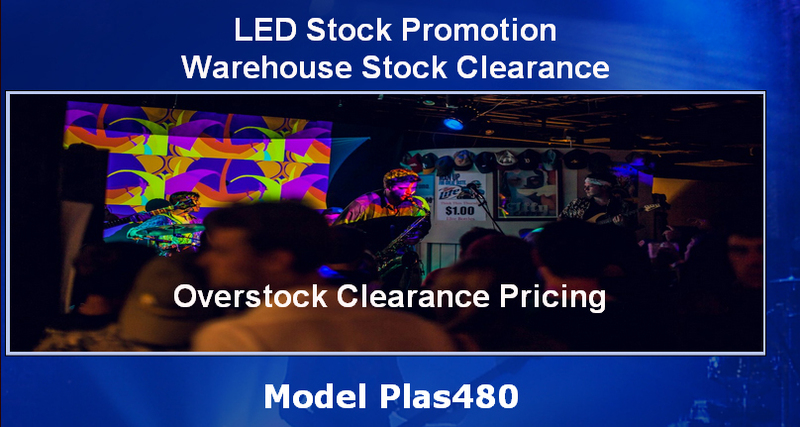 This overstock warehouse clearance is your opportunity to assemble a cost effective screen for digital signage, stage back drop, bill board. 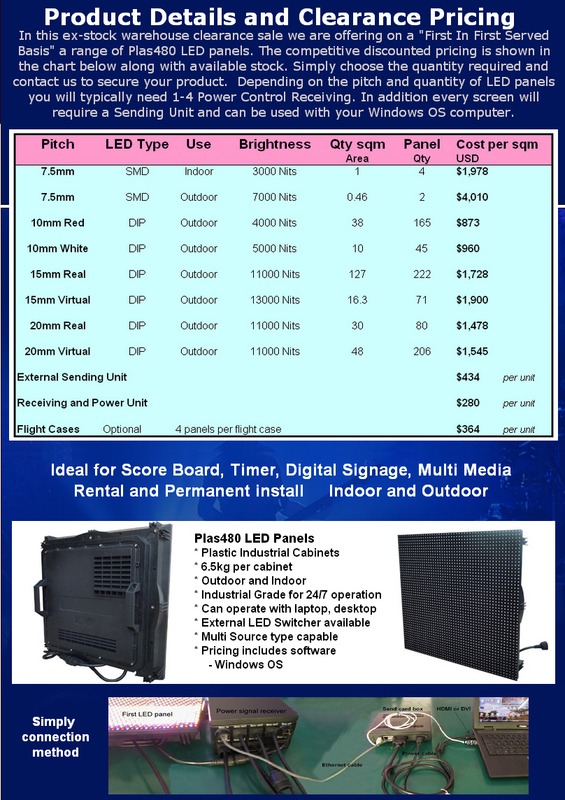 The light weight panels are ideal for companies wanting to introduce LED screens either in their rental stock or to their clients The large discounted pricing certainly makes the step affordable. Pricing listed is international pricing, ex-works.